The star claims his solo career was kick-started when girlfriend Debbie Gwyther told him: “You can’t sit in the pub all day”. 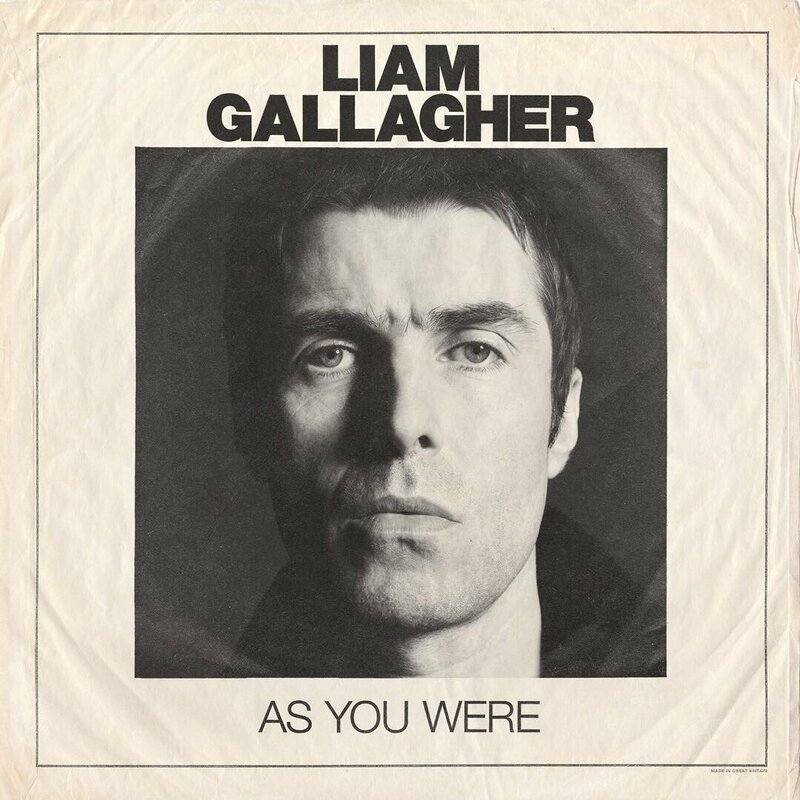 Liam Gallagher has been telling Radio X that he spent years doing nothing between the demise of his band Beady Eye and the launch of his solo career and that it was his girlfriend Debbie Gwyther who gave him the impetus to start performing again. 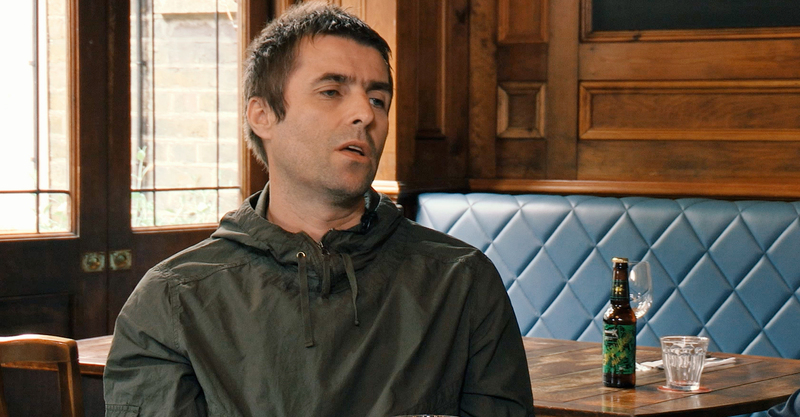 You can see Liam explain all in the clip above. Beady Eye was Liam’s first post-Oasis project, featuring former bandmates Gem Archer, Andy Bell and Chris Sharrock. They released two albums: Different Gear, Still Speeding in 2011 and BE in 2013, but after a final show in Japan in March of 2014, the group disbanded. “I started playing guitar, messing about, done a couple of tunes, played them to someone, someone likes them, they offered us a deal. I was meeting writers, coming back, going in the studio and then here we are today."